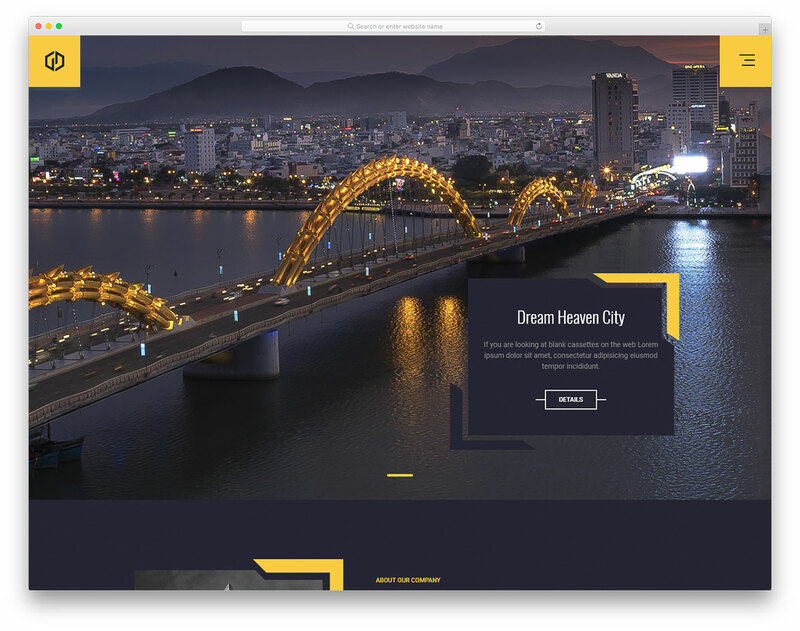 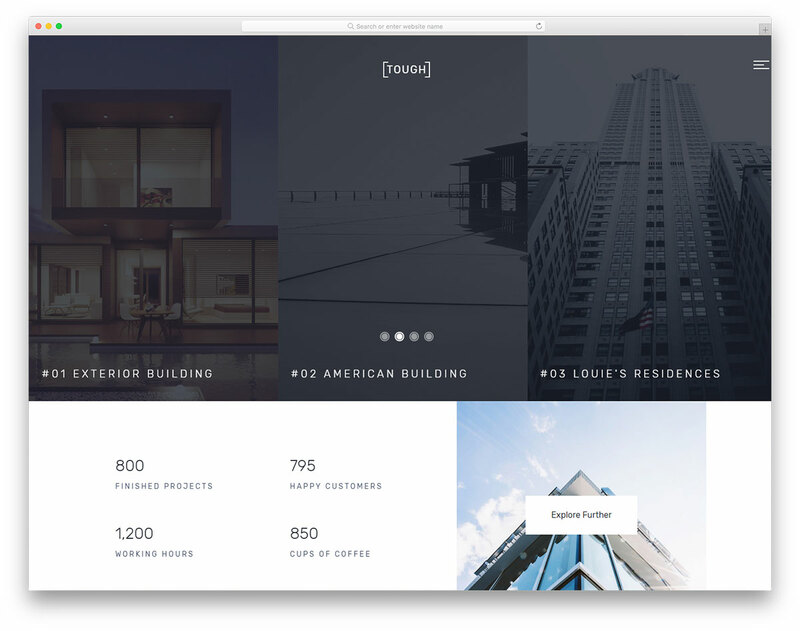 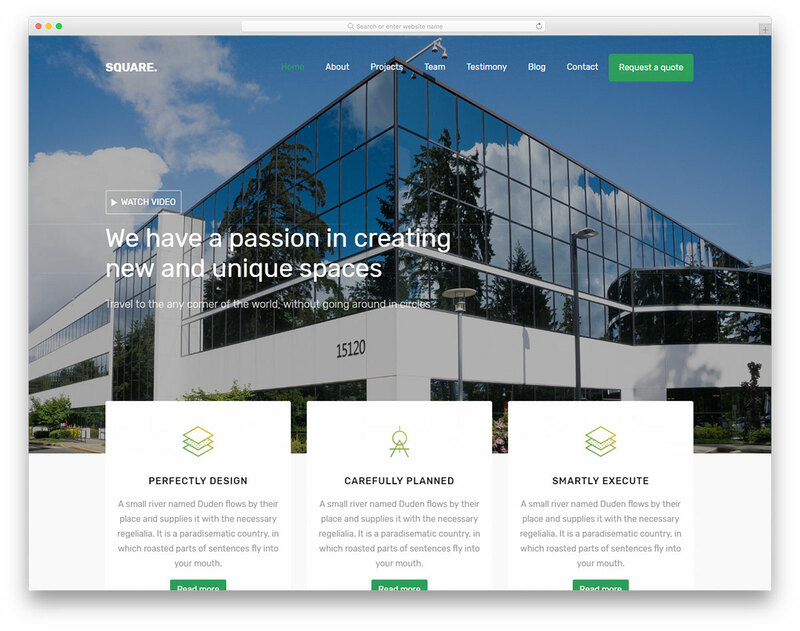 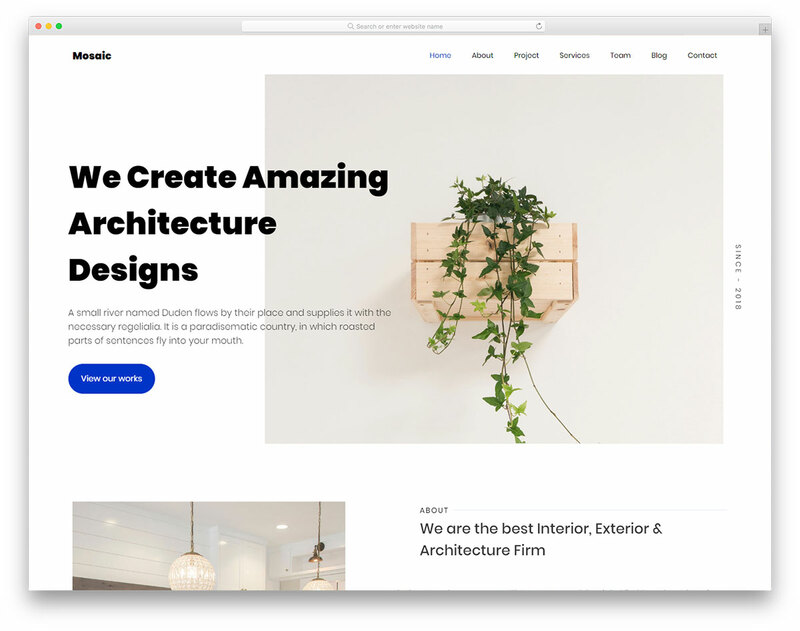 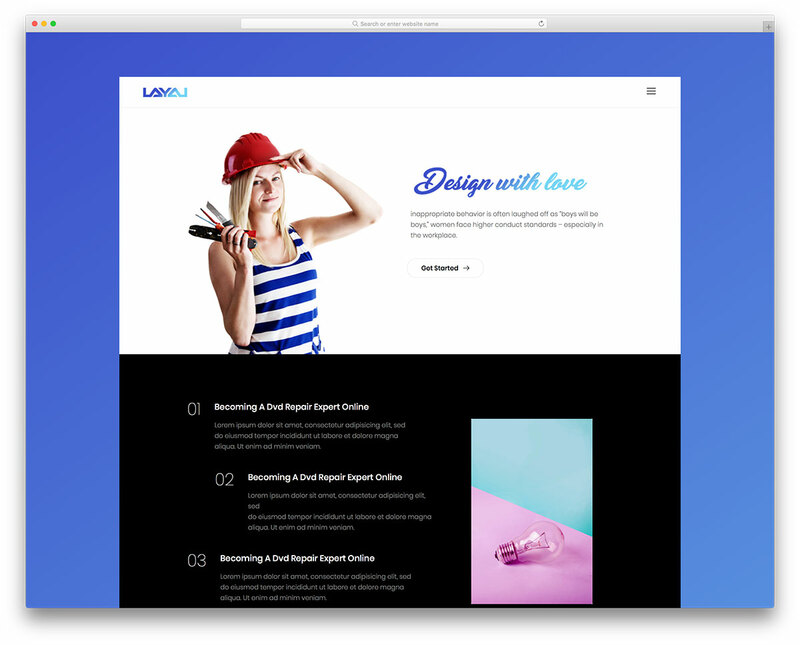 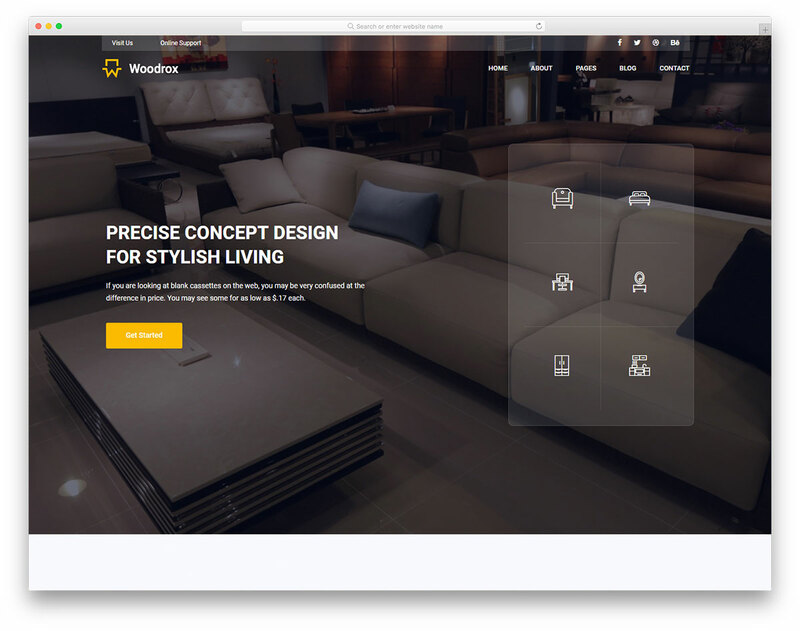 The best HTML website templates for architects, architecture firms, interior designers and anyone involved in construction and engineering. 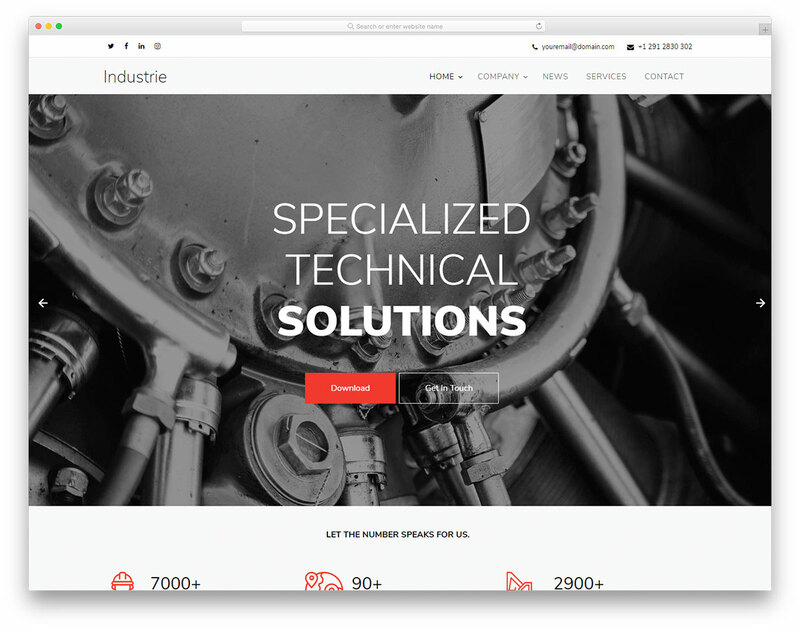 These templates are built using Bootstrap 4, making them mobile-friendly and quick to load. 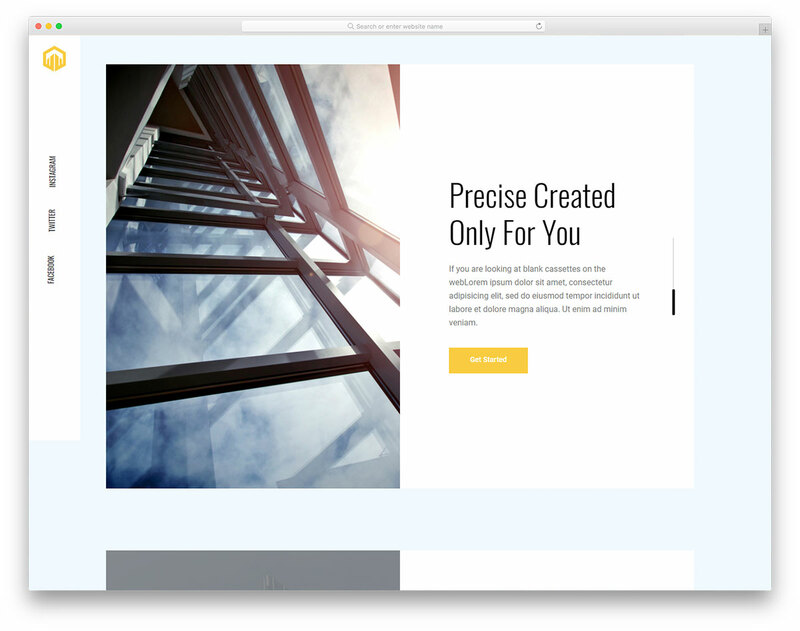 Moreover, customizing each page canvas is a breeze what gives you the freedom you deserve. 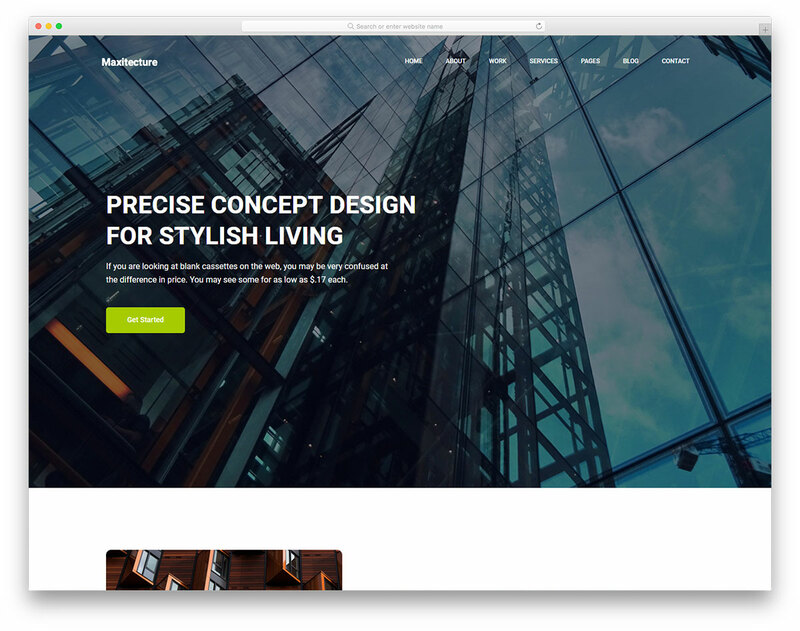 There is no right or wrong approach, do things your way and stand out from the crowd. 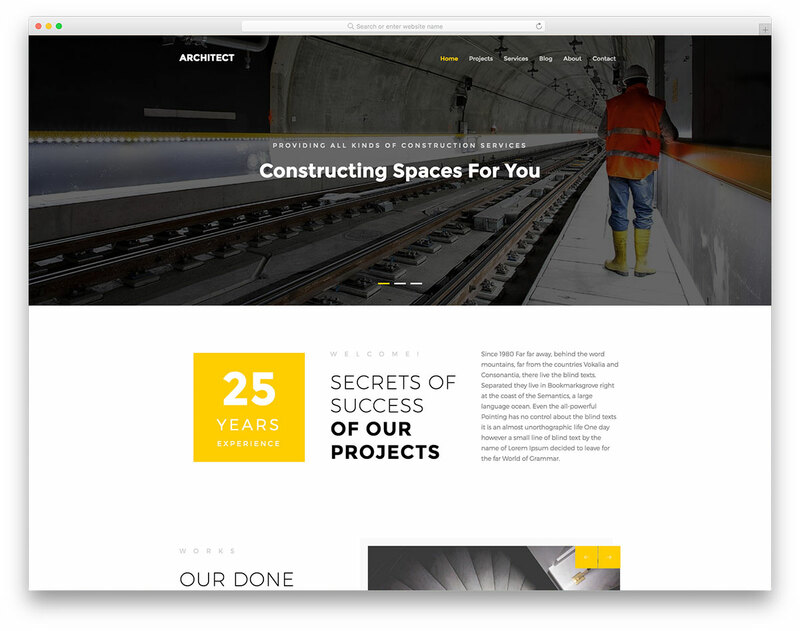 With the best architects website templates, you can attain new heights and bring your project to the entirely different level. 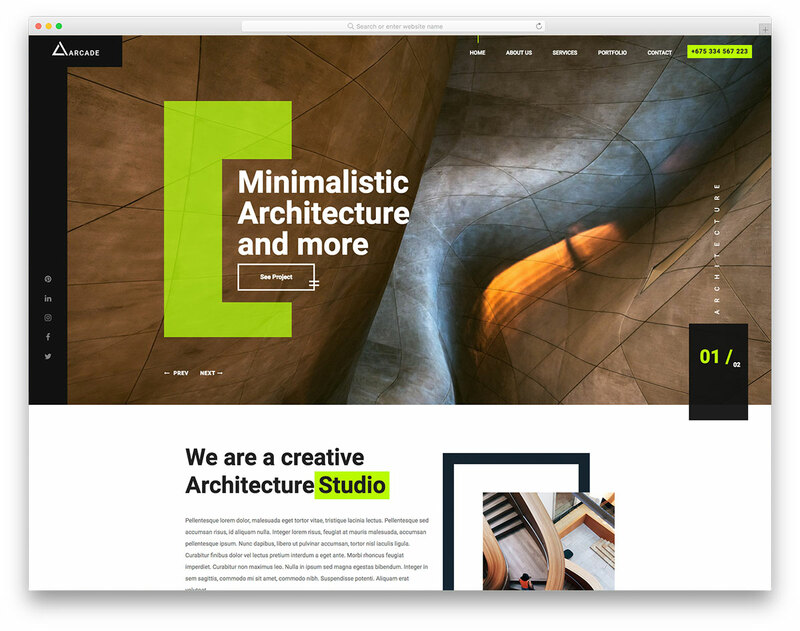 Innovative, creative and contemporary are three main characteristics that apply to every template. 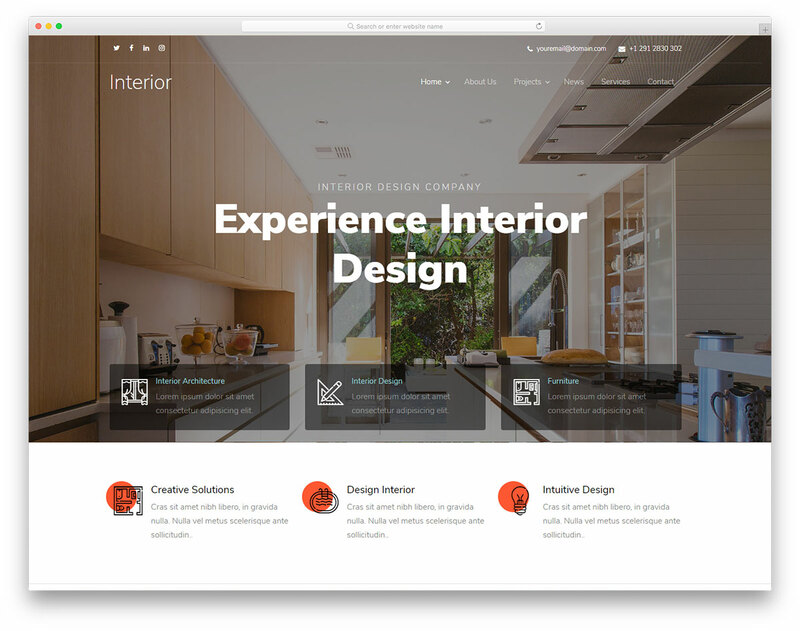 However, each, in its own way, brings a lot of uniqueness to the table for your convenience. 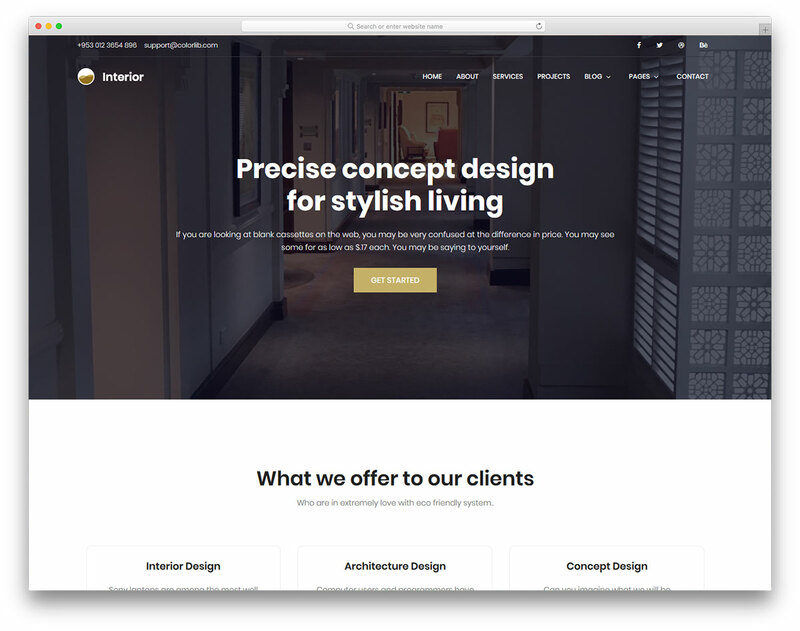 Make adjustments, perform tweaks and tailor the template for architects you fancy the most to your needs. 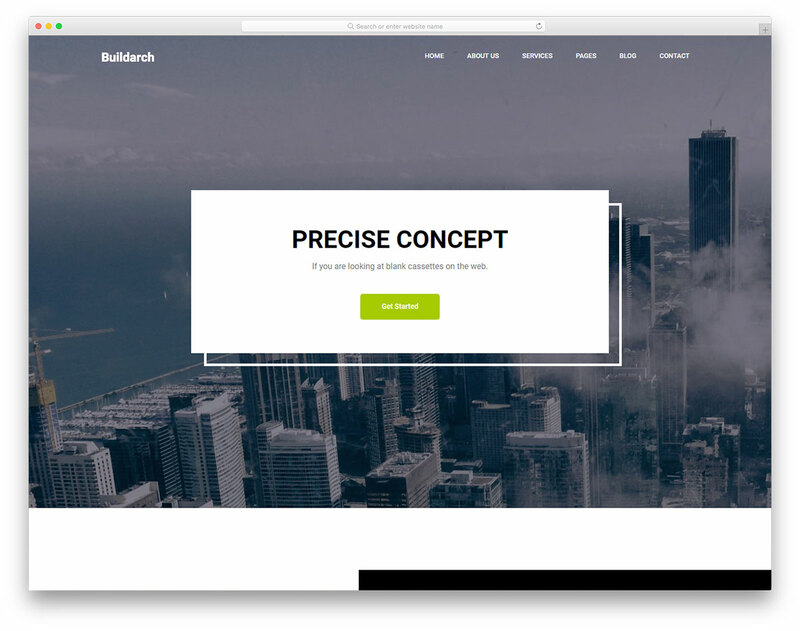 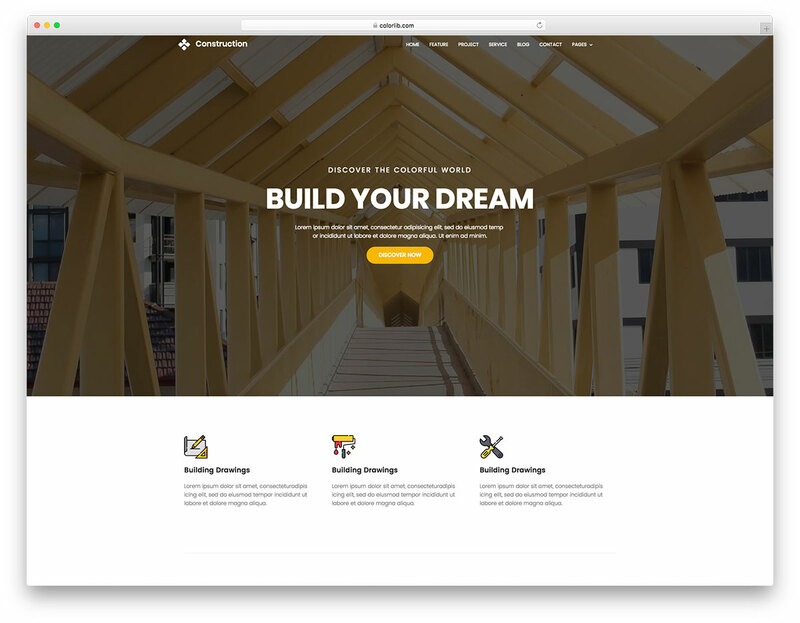 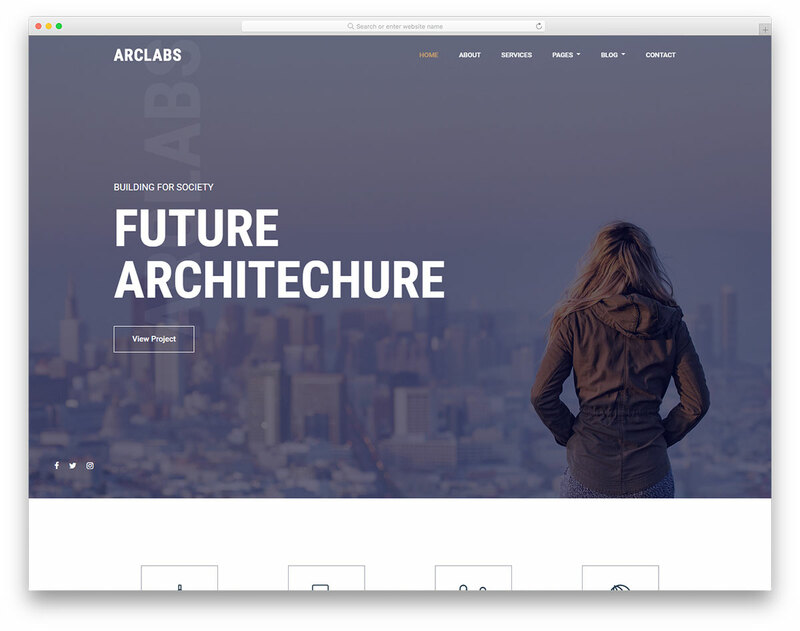 No doubt, if you are in need of a free architect website template, Buildarch is very likely the particular page canvas that you need. 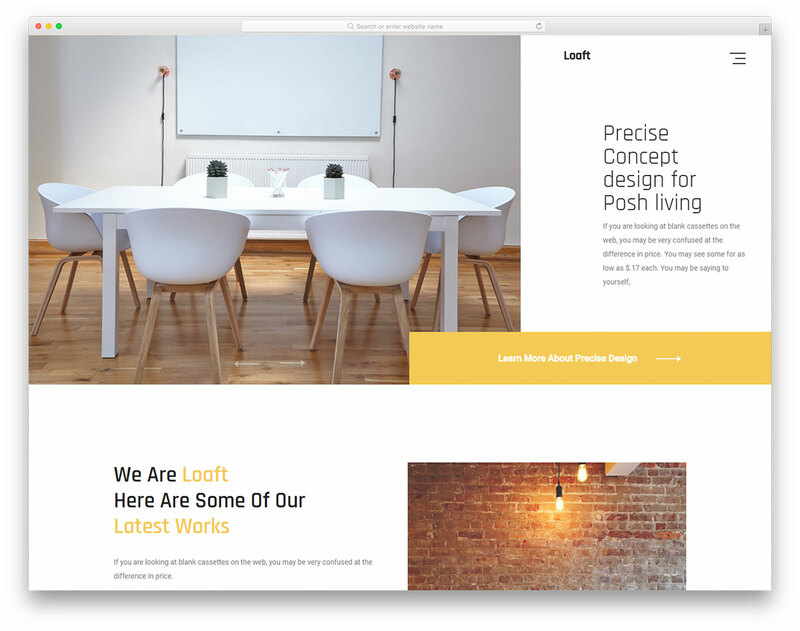 Get your firm out there.